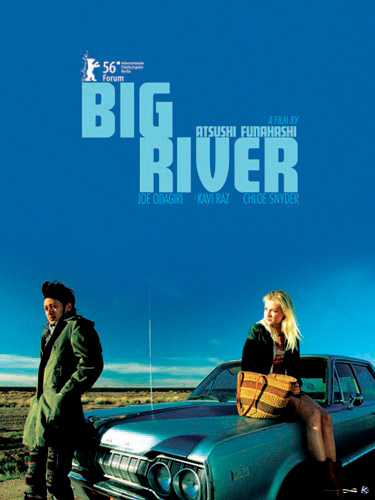 DVD of Big River is now on sale in Japan! (>>More details) You can purchase the disc on Japan's Amazon.com (Region 2). Déjà Vu Cities, a new film by Atsushi Funahashi, is selected for Pusan Promotion Plan (PPP). Big River will be theatrically released in Tokyo, Osaka, Nagoya, and other cities in Japan.